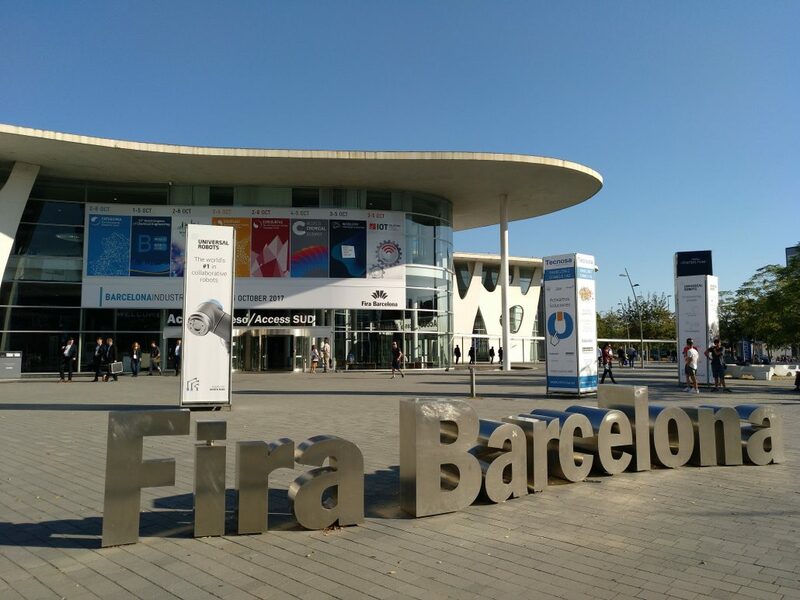 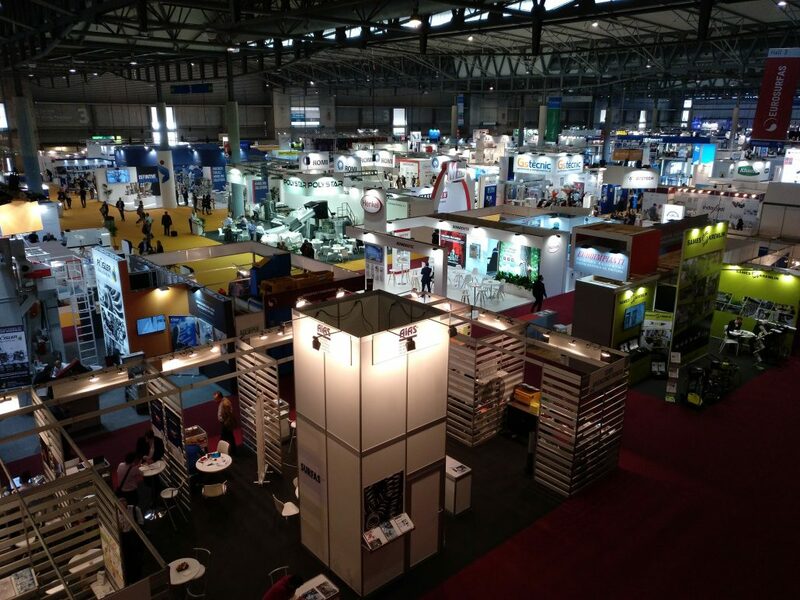 The 4th and 5th of October JCM visited the Internet Of Things (IOT) World Congress held in Barcelona. 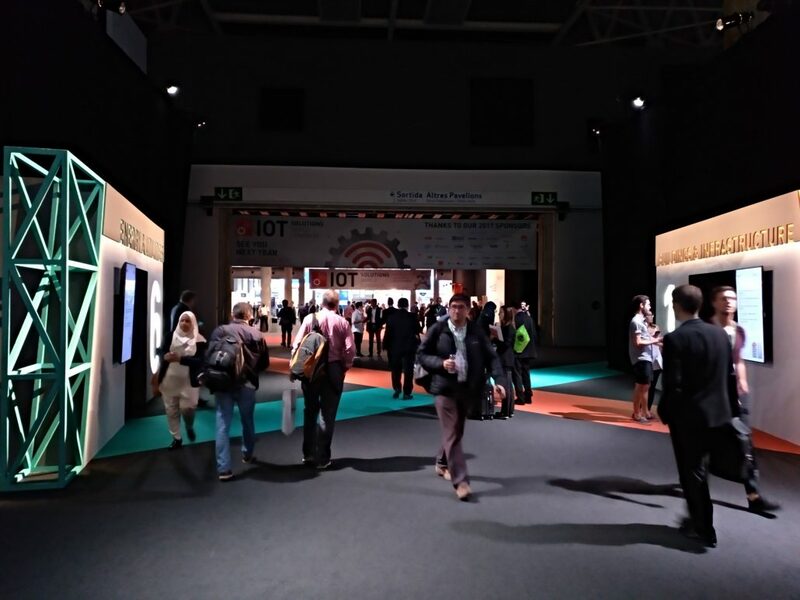 It was a perfect expo to get inspired by today’s most influencial IoT thought leaders and learn how the utilization of data is changing business models and creating service revenue strems that were previously unforseen. 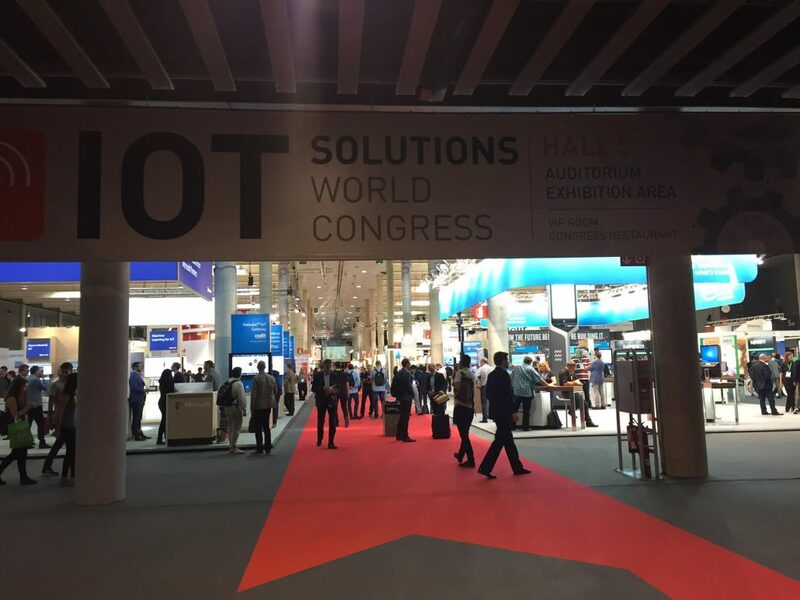 IoT Congress will help us gain the knowledge to move forward into the next phase in JCM IoT vision.